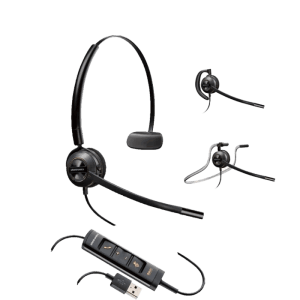 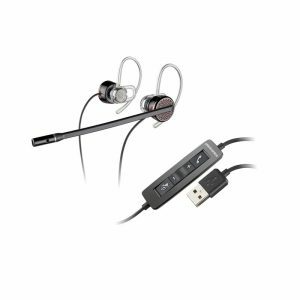 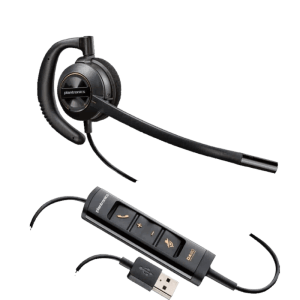 Computer USB Headsets - Headsets Direct, Inc.
Companies are quickly moving to cloud-based communications and software applications, making multiple locations work and appear as if they were all under the same roof. 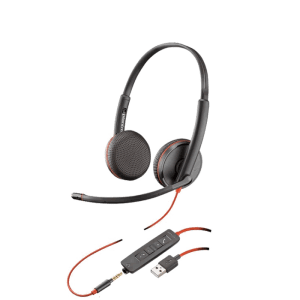 Welcome to VoIP! 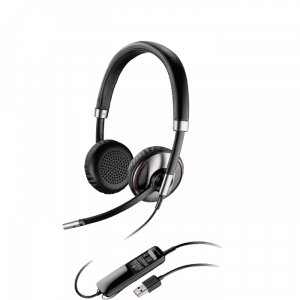 Cost saving is the key force driving this migration, and what we’ve seen in the past few years is only the tip of the iceberg of what’s to come. 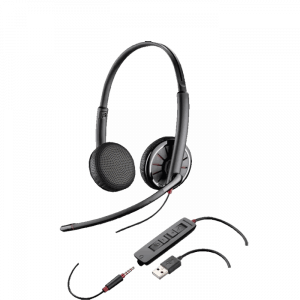 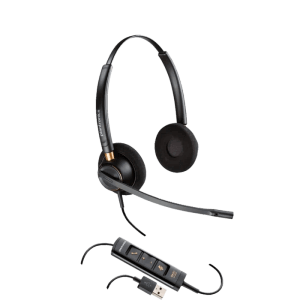 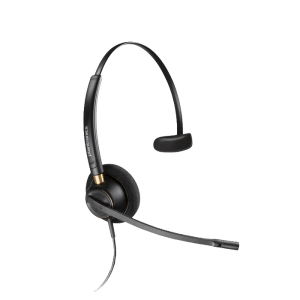 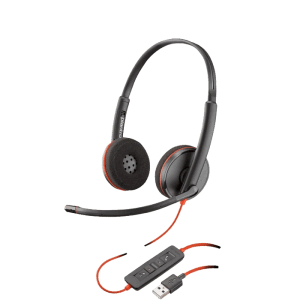 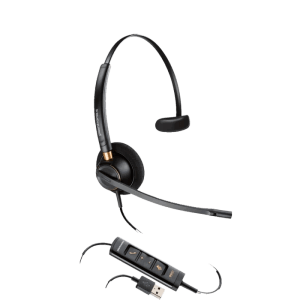 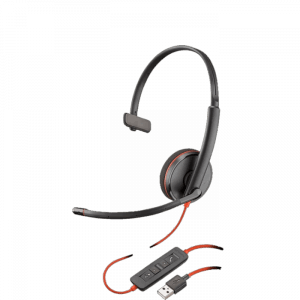 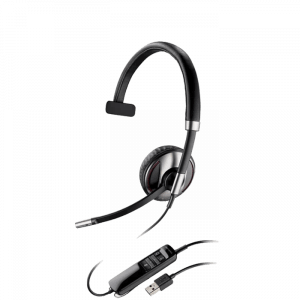 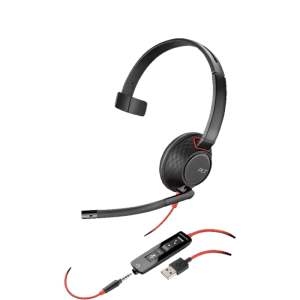 Corded USB headsets become a critical element in this transaction as users are leaving behind the traditional desk phone and talking over the internet. 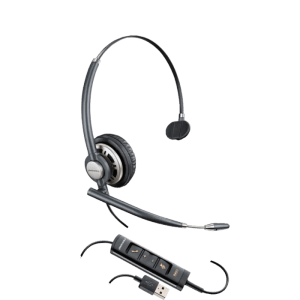 At first, many users find it difficult when their desk phone is removed and a softphone is installed on their computer. 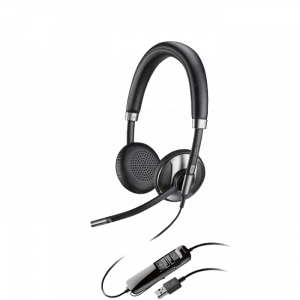 It’s made to look, perform, and act like the old phone, but it takes advantage of being a cloud-based phone system.